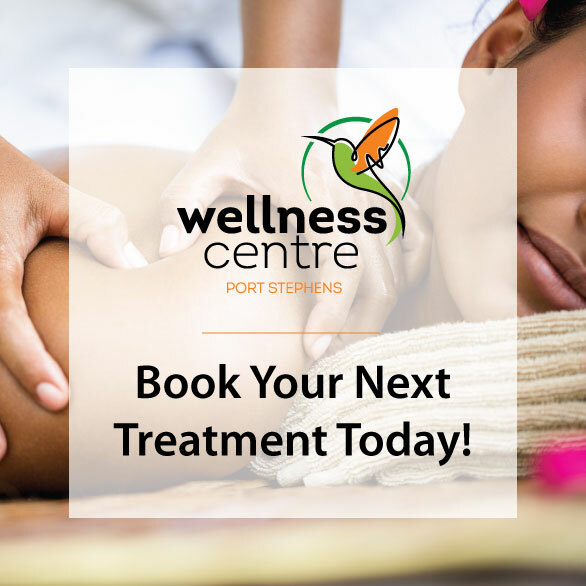 Wellness Centre brings to all its valuable clients a range of unique daily beauty routine treatments that are totally worth the time and money. Focuses on removing ( dissolving) of the hard, cracked and calloused heels and returning them to soft, smooth and hydrated feet. 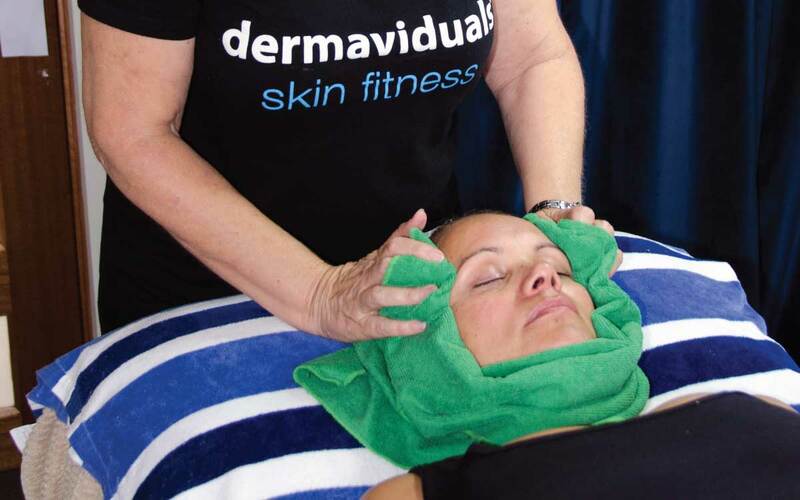 This safe, fast and painless treatment emits a light energy which is absorbed by melanin ( pigment) in the hair which travels down the hair shaft destroying the hair follicle, resulting in permanent hair removal and elimination of ingrown hairs. It needs colour ( does not work on blonde, red or grey hair.) Please shave 3 days prior to treatment. Time allocated only allows for a dry shave of 3 days of hair growth.